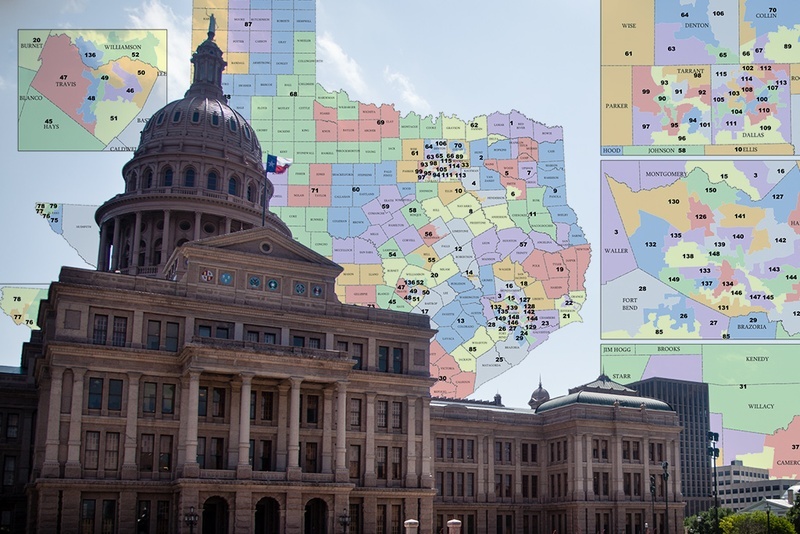 The State of Texas has filed its opposition to redistricting plaintiffs’ request for an order that would permanently block the current Texas congressional map and require a redraw of the map for the 2018 election. The state told the court that any ruling on the injunction request was premature since the court had only ruled on the now superseded 2011 congressional map (Plan C185) and not the court-modified map (Plan C235) that Texas adopted as its permanent congressional map in 2013. Although portions of the maps are the same, including at least two districts that the court found violated the Constitution, the state said the court needed first to decide the rest of the claims related to the 2013 congressional map as well as weigh whether the state’s adoption of the 2013 map remedied findings that the 2011 map had been adopted with discriminatory intent. The three-judge panel has not indicated whether it will hold oral argument on the plaintiffs’ injunction request. See here, here, and here for the background. The plaintiffs’ motion included a schedule that would wrap everything up with an approved map by July 1, more than enough time for people to file for whatever district and mount a campaign. There are too many moving parts to know what may happen – remember, the court has not ruled on the legislative map yet – so we are back in the familiar position of waiting on the judges. In the meantime, Michael Li published potential alternate maps for CD27 and CD35, based on maps that had been previously filed during the 2011 and 2013 sessions. We could get an updated map fairly quickly because we are not starting from scratch, if indeed we are going to get a new map.